An ideal smile is not just about having a set of pearly white teeth. There is more to aesthetic value of your smile than only the luster of your teeth. Your teeth also need to be straight and properly aligned. Even your teeth shine the brightest, your smile will not be perfect if they are not in their most desirable alignment and position. The procedure of orthodontics helps boost your confidence and obtain the smile you’ve always dreamed of. Orthodontic appliances are made of metal, ceramic and plastic. They may be brackets bonded to your teeth or may be removable. The braces set a constant, gentle force in a carefully controlled course to slowly move your teeth to their required position. Fixed braces are the most common types of dental braces. Unlike before, fixed braces today are made even more comfortable. They are comprised of brackets and bands, cemented to teeth and hold flexible wires in place. The wires exert pressure on teeth to move them into their desired position over the course of treatment. Removable braces are invisible and comfortable acrylic trays that can be taken in and out of the mouth. Removable braces are not only obscure, but they are also designed for you to be able to eat and drink what you want during the course of treatment, plus cleaning your teeth are less of a hassle. 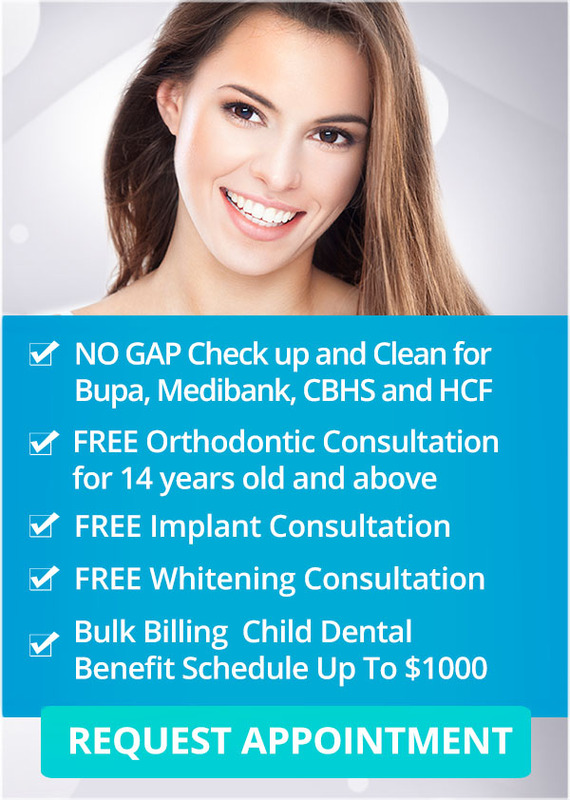 Cfast cosmetic tooth alignment is a simple, gentle and minimally invasive treatment for correcting alignment issues. If you’re looking for a fast, invisible and reasonably priced solution for your smile, Cfast is the perfect choice. Cfast involves clear orthodontic brackets and tooth-coloured nickel titanium wires to make the braces almost hidden. Cfast cosmetic tooth alignment is a suitable treatment for mild to moderate crowding of teeth, gaps as well as “gummy” smiles. Cfast lets you have that picture-perfect smile in just a few months. ClearCorrect is a great alternative to traditional metal braces. If your dentist determines that you are a good candidate for clear aligners, they will take photos and X-rays and use a scanner to capture the form of your teeth, then present your prescription to ClearCorrect. ClearCorrect aligners are more comfortable to wear and use compared with conventional braces. In addition, these innovative clear aligners provide a removable and comfort fit that won’t hinder your eating habits, including your dental care at home. Everyone wants a perfect, straight smile. You can achieve this by undergoing orthodontic treatment. Inman Aligner is a fast, simple and hassle-free way of correcting misalignment issues such as crowded and protruded teeth. Inman Aligner is barely visible and removable, which allows you to go brace-free for ordinary days and important events. In a matter of weeks, you can surely attain a straighter smile and experience its amazing dental and health benefits. Because the positioners are virtually visible, no one will notice that you are wearing braces. SmileTRU aligners are safe, comfortable and removable, which means that the treatment provides minimal impact on your daily routine.